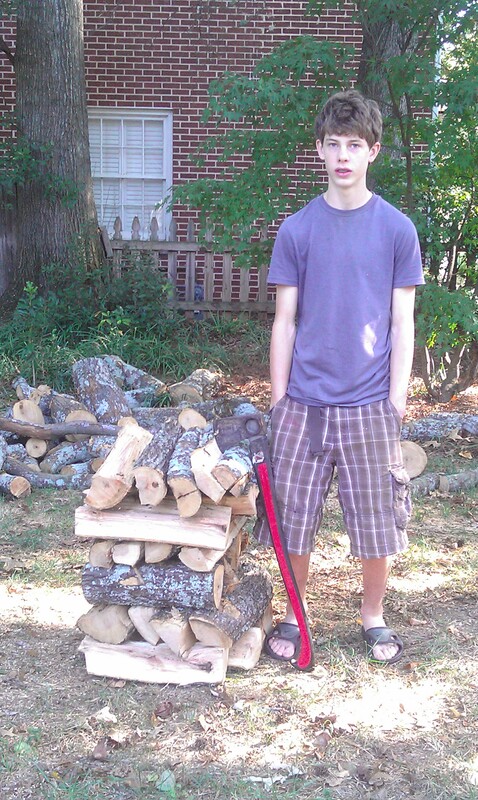 Get Your Firewood Here, in Parkwood! Delivered to Your Door and Stacked Neatly by Parkwood Neighbor Rylan Gordon. started. Text Ry at 404-593-9866 or email him at decaturgordons@yahoo.com if interested. $100/ Half Cord – Freshwood only. 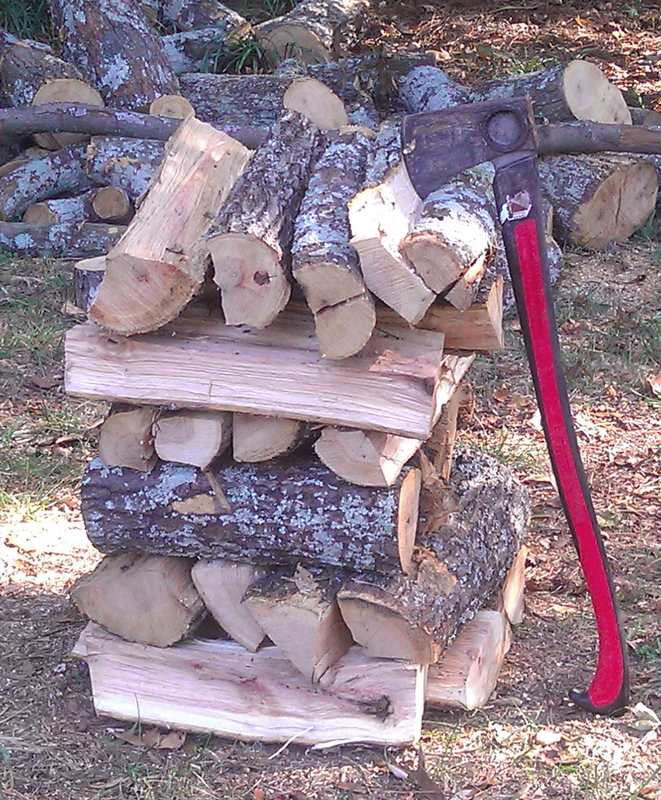 Each delivery includes a small bundle of hardwood kindling! To see a stack – just look for them at the top of the Gordon driveway. This entry was posted in Classifieds, services. Bookmark the permalink.